One of the best ways to increase profitability from any production based business is to increase the productive output and decrease waste. 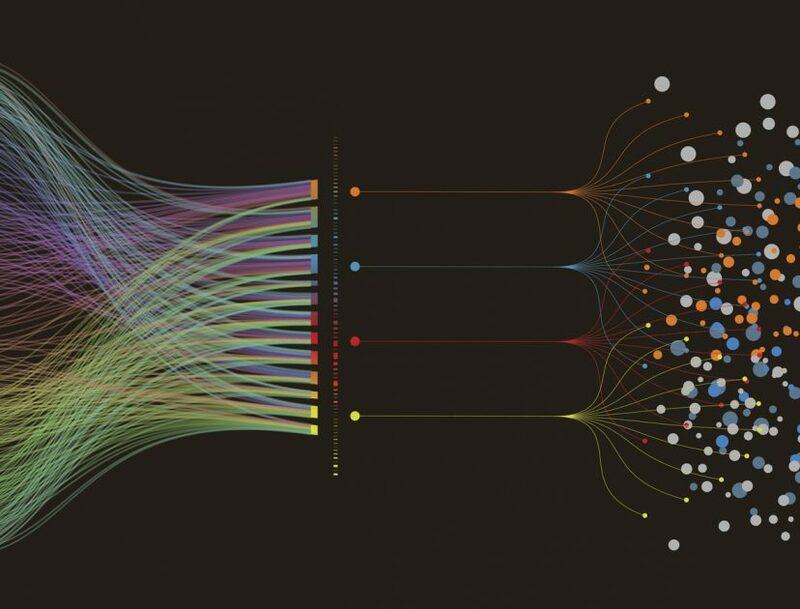 With advancements in data managements and data science it’s now possible for predictive algorithms to play a part in your operations success. Optimum manages these algorithms in a simple easy to understand approach so the most basic of information can be turned into a predictive tool. See how Optimum can drive your production improvement program today, with Predictive Algorithms and much more.